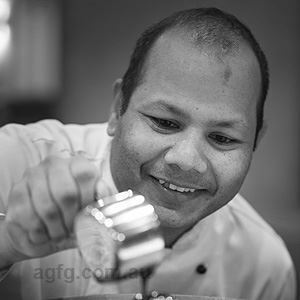 Petition Head Chef Jesse Blake completed his formal cooking training at the Manukau Institute of Technology in New Zealand in 2009, working as an apprentice at Zinc Food and Wine in Hamilton. Immediately after graduating, he was made the restaurant’s Sous Chef, a role he says reinforced the importance of setting a high standard for everything he produced. 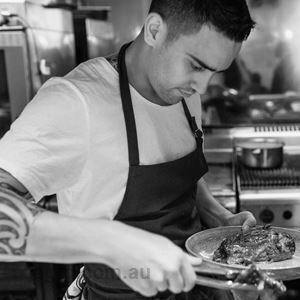 Leaving the position in late 2010 to expand his knowledge with a move to Australia, Jesse landed a Chef position at Cumulus Inc in Melbourne in 2011. He worked his way up and was made Sous Chef, working under lauded Head Chef Andrew McConnell. 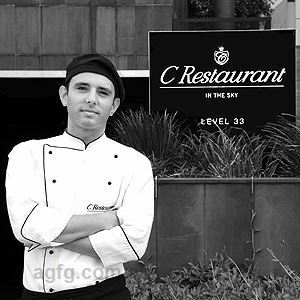 Now, at just 28-years-old Jesse heads up the kitchen at Petition in his first Head Chef role. Not at the beginning. 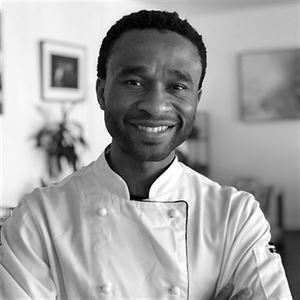 The passion for food and cooking was always there, even from a very young age, but there was a time where I had several things on the go, from playing professional sport, to studying Sport science, nutrition and personal training to persuing a career in Fine Arts. I landed a part time kitchenhand job whilst nearing the end of my high school years, competed in several culinary competitions and things were going well for me so I decided to see where it would take me. Relaxed, simplistic and rustic, based around quirky variations of the classics and full utilisation of locality and season. Burnt (or bitter), I seem to be taking everything that little bit further on the grill or coals and caramelising those natural sugars. For inspiration, I’m really impressed with what’s coming out of Sydney at the moment, some top class Chefs with a modernised open minded outlook on food which strays from the norm. What do you love about Petition Kitchen? I love that it has given me an opportunity to showcase my "range” throughout the various venues, which has kept me busy and always on the ball. We have a beef shin on the menu here at Petition. 1.5kg, split right down the centre of the bone to expose the marrow. Slow cooked for 9-10 hours then finished in a very hot oven. It’s not a personal signature dish but it’s one I think now belongs to Petition – chopped broccoli salad, toasted grains and sheeps feta - of all things. 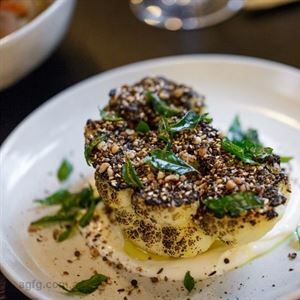 Walking to the corner of Georges Terrace and Barrack Street, you would be hard pressed not to be impressed with Petition Kitchen, located in one of Perth’s historical State Buildings. The namesake comes from centuries of petitioners meeting on Barrack St to lobby for causes they believed in. Emanating heritage charm, this upmarket establishment lends itself to a lofty industrial feel and is home to three venues: the kitchen, wine bar and merchant, and the beer corner. Meet for breakfast and dine all day with an elegant seasonal menu inspired by the traditional techniques of European cuisine. Perhaps find yourself dining on a delicate dish of raw kingfish, beetroot, ginger vinaigrette and horseradish followed by a sweet spiced pork collar, topped with apple iceberg and sesame.